Ann!! Thank you for all of your help. I finished my Ironman on Saturday. I couldn’t have done it without your help. Thank you so much for getting me there. It was the most unbelievable day. 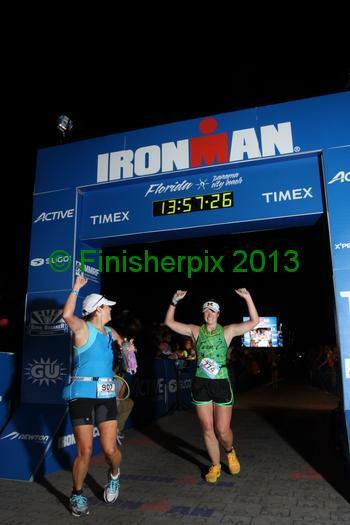 I have attached a finish line pic. Whether you’re a weekend warrior, Ironman or somewhere in between, we would love to help you reach your goals! Please let us know how we can assist you!